RePower Port Jefferson! Say NO to Caithness II ! 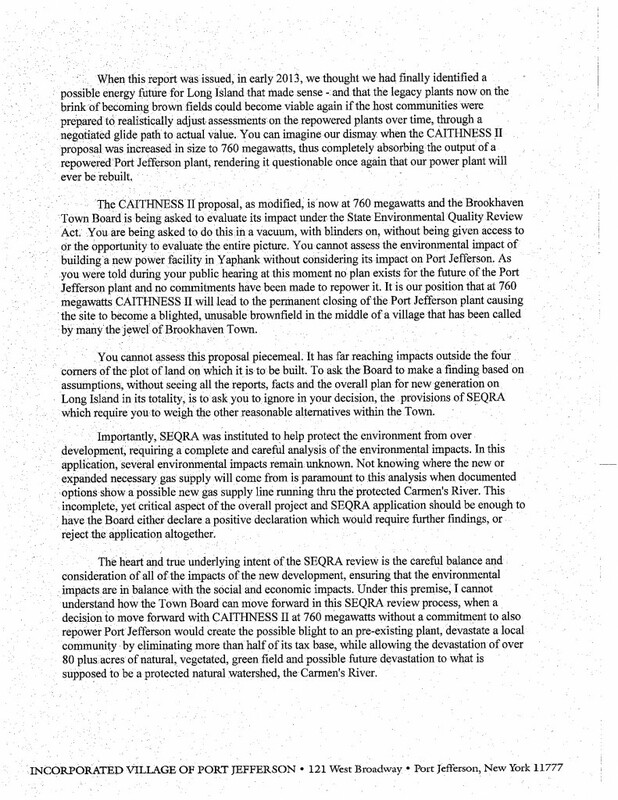 Back in 2014 Caithness II was approved by the Brookhaven Town Council by a vote of 5-2 to build a new 750 MW power plant in Yaphank. 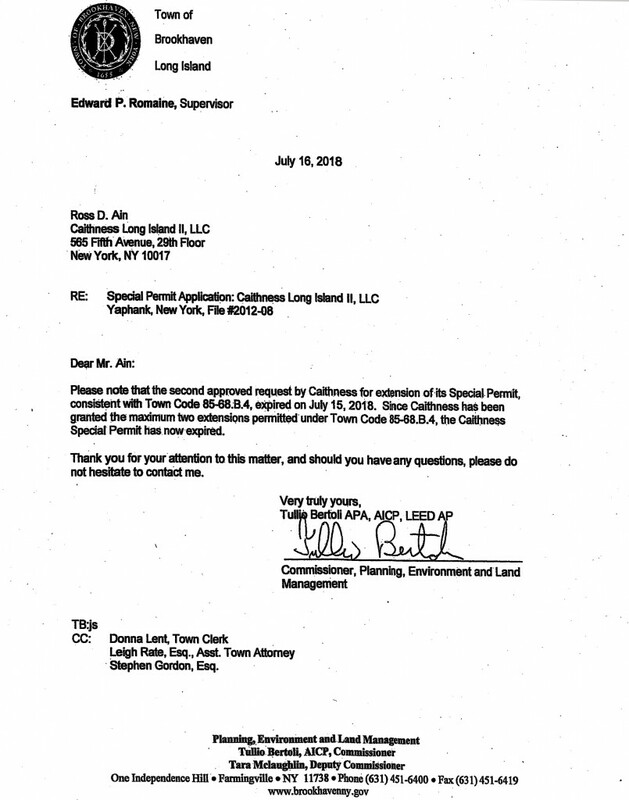 Shortly after this approval, PSEG declared that the forecast for energy demand on Long Island would actually be declining over the next several decades negating the need for a new 750 MW power plant. Without a contract from LIPA to buy new power, the Caithness II approval and construction was shelved. Last Tuesday, four years later, on June 26th, Caithness II came back before the Town council seeking approvals to downsize their plant from 750 to 600 MW. The forecast for energy hasn’t changed or increased since 2014 and LIPA’s focus has been on downsizing their fleet while building renewable, green energy sources such as wind and solar farms. So while nothing has changed to create the need to build a large, gas-fired power plant it would appear now that Caithness II plans on building this power plant on pure speculation without a purchase power agreement from LIPA. As you may be aware, both the Village and Town are near finalization of their respective settlements for our tax cases against LIPA, creating a glide path to offset reductions in our tax revenue by approximately 43-57% over the next several years until 2027. In year 2027, our power plant’s contract with LIPA to create power terminates. 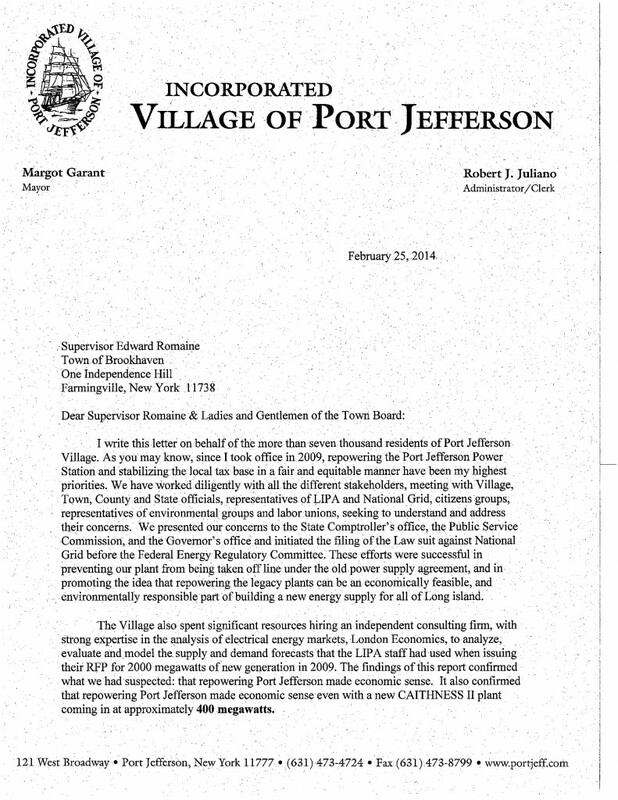 Surely with a new 600 MW in Yaphank, LIPA will have no need to repower our plant. This is why I’m calling you today. 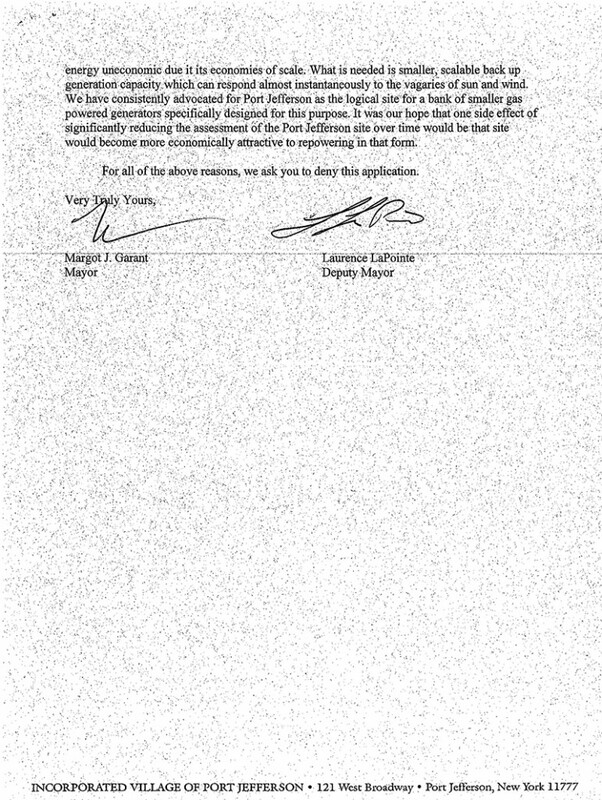 We need every resident to call or write to Supervisor Romaine, sending him the message that voting to allow Caithness II to downsize or advance in any way will result in the absolute blight of our power plant, and detrimental harm to our Village, our Fire Department, our Library our economic base and our schools. We need your help to stop Caithness II. 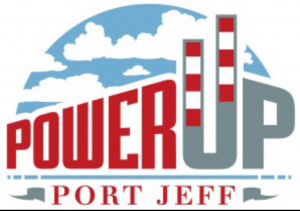 Please go to our website, www.portjeff.com, and under Village government we have a “Power up Port Jefferson” page. 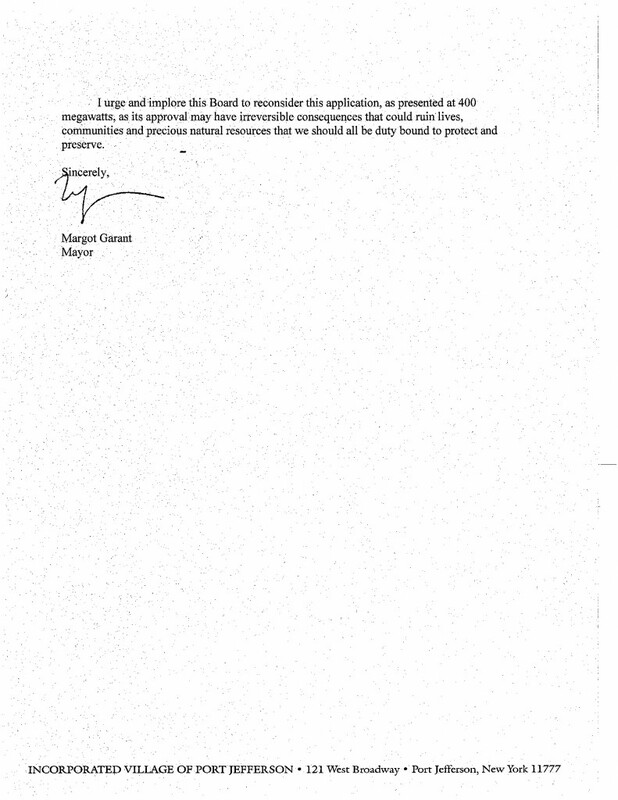 There you will find a letter to send to Supervisor Romaine that you can download and send in directly either by mail or email. We will also be circulating a post card which we will be hand delivering to Supervisor Romaine’s office. You can find them at Village Hall, Village Center. We need to rise up, and stand together to protect Port Jefferson and to help create a balance of energy providers on Long Island that makes sense and is in line with the forecasts for energy supply in the years to come. So please help us by sending in In your letter today. Officials say they will compile a report before voting on the proposed Caithness II gas-fired plant, a project that some residents say is not needed. 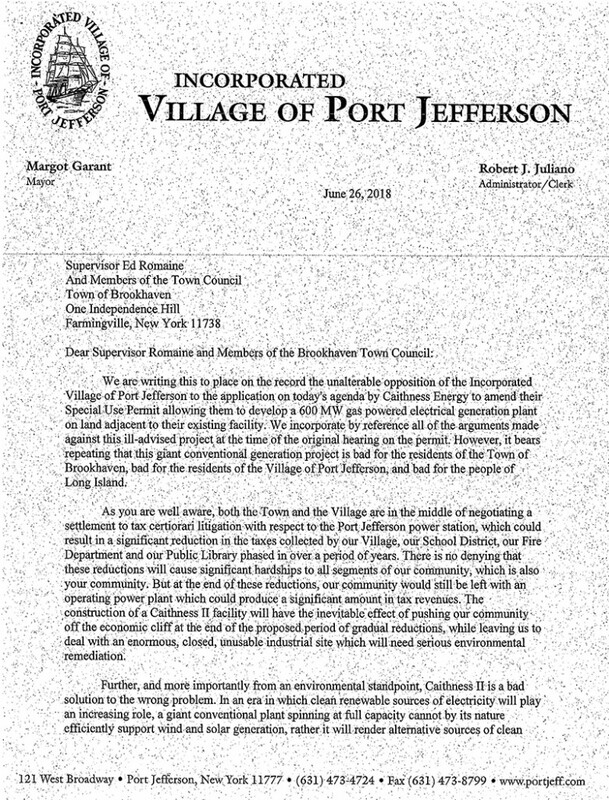 I am writing to you as a resident of the Village of Port Jefferson about the vote on the downsized Caithness II plant. I encourage you to please vote “NO” on the application before you. Allowing the plant to downsize to a 600 MW plant will enable Caithness II to be built on speculation in complete contradiction to the forecast for energy supply on Long Island. Enabling Caithness II to be built in any way, will cause direct, irreparable harm to the Village of Port Jefferson, our Fire Department, Library and Schools. It will make any possibility of repowering our site in 2025 more unlikely. Furthermore, Long Island has been focusing on green renewable energy‘s such as wind and solar farms, so helping to advance the initiative of a large gas-fired plant is UNNECESSARY and IRRESPONSIBLE! Supervisor, you must vote no. You have an obligation to protect us, support us, and at the very least not put a speculator in front of your constituents. There is NO PROOF we need MORE energy on Long Island. Giving Caithness II any opportunity to advance its plant on pure speculation is just irresponsible and wrong. PLEASE! You must vote NO!! !